Rack of lamb, rump of lamb, saddle of lamb, shank of lamb. Need we say more? 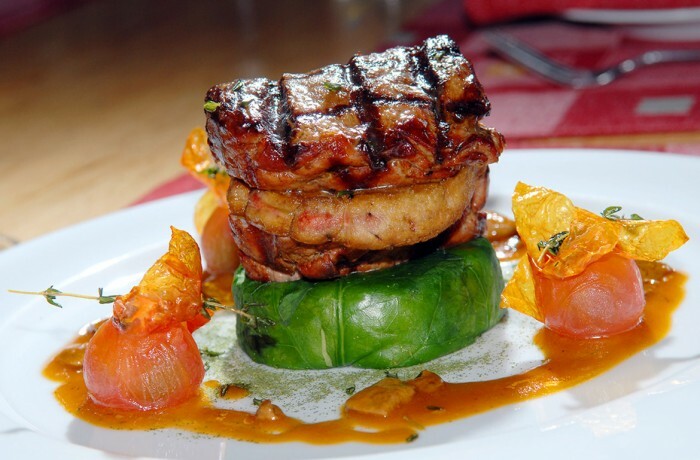 We source the best cuts of meat and guarantee that our main courses will add an extra dimension to your day.